We're a designer, manufacturer, and distributor of high quality LED products and we're located in Saint Paul, Minnesota. We've dedicated ourselves to developing LED lighting solutions that put out a more attractive light, consume less energy, fit in more locations, provide new and innovative architectural applications, and last longer than traditional light sources. That's why our products have been used at Marriott hotels, McDonalds restaurants, Disney parks, BP gas stations, Wells Fargo banks, and in tens of thousands of other commercial and residential applications. We're passionate about LED lighting and we'd love an opportunity to earn your business. Our LED experts are always happy to help you design a lighting solution, answer questions about any of our products, or provide you with general information about the advantages of LED lighting. We also offer free, US-based technical support on all of our products. We encourage you to come visit us! Leave it to the experts. Our team of highly trained engineers, project managers, and assembly technicians will design and build guaranteed fixtures with unmatched quality and attention to detail, and our account managers will support and work with you throughout the process. While other companies claim to custom manufacture fixtures, none have the flexibility and manufacturing capacity we provide our customers. That means we can design and prototype in weeks (not months), and move forward to production quickly to bring your vision to reality. Wilson Tool has been in business for over 50 years, and is the largest independent manufacturer of tooling systems for the bending, punching, stamping and tableting industries. Ken and Ruth Wilson opened The Wilson Tool Company in a basement shop in St. Paul, Minnesota. They never imagined Wilson Tool would become an international leader. “Starting your own business was just what people did back then,” Ken recalled. Ken Wilson received his first patent in 1969 and decades of growth and expansion followed. 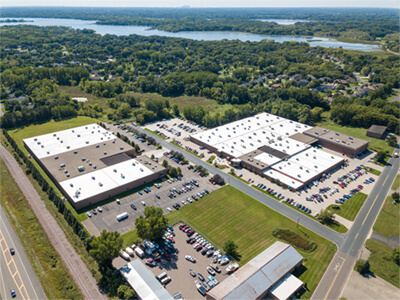 The basement shop moved to White Bear Lake, Minnesota and now houses 350,000 square feet of manufacturing space, research & design, engineering, marketing, and an international sales desk with custom design expertise. 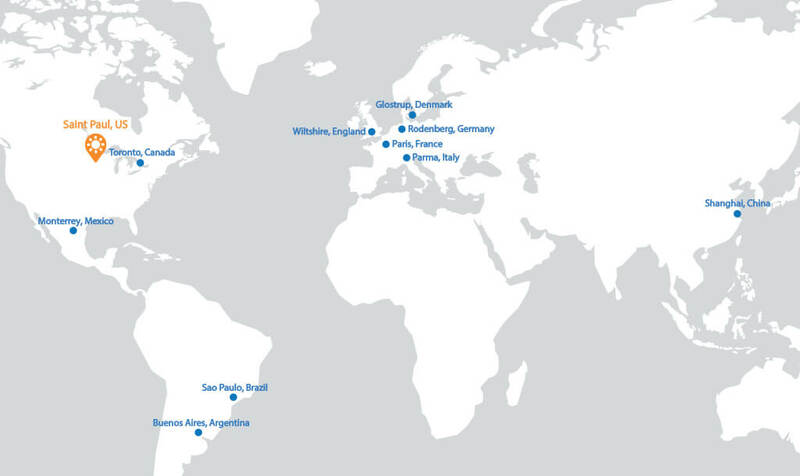 It also now has offices or plants in Canada, Mexico, Brazil, Argentina, England, Denmark, Germany, France, Italy and China. In 2017, Wilson Tool acquired aspectLED, allowing us to invest heavily in facilities, equipment, staffing, and new product development. We're dedicated to making sure the products we offer today will be available tomorrow and to continuous improvement across our product lines. We're launching new products, expanding into new markets, and using Wilson’s decades of Minnesota-based manufacturing expertise to reduce lead times and meet our customers’ needs more effectively.